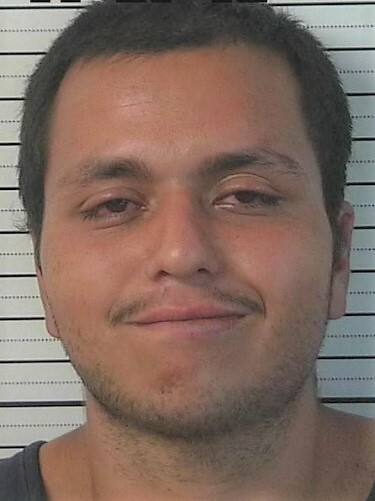 Mr. Casados is wanted on a District Court Bench Warrant for Failure to Appear on charges of Unlawful of Taking of a Motor Vehicle (a 4th degree Felony) and Residential Burglary (a 3rd degree Felony). 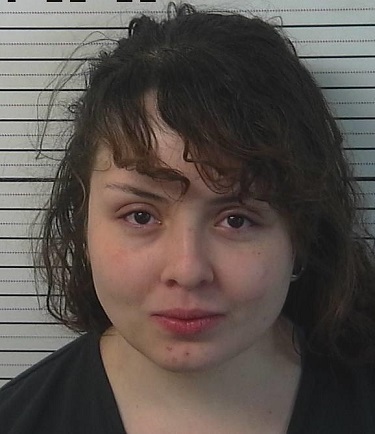 Ms. Valles is wanted on a District Court Bench Warrant for Failure to Appear on charges of; Armed Robbery (a 2nd degree Felony) and Tampering with Evidence (a 4th degree Felony). Mr. Johnson is wanted on a District Court Bench Warrant for Failure to Appear on charges of Battery Upon a Health Care Worker (a 4th degree Felony) and Assault Upon a Health Care Worker (a Misdemeanor). Mr. Huesers is wanted on a District Court Bench Warrant for Failure to Comply with his Conditions of Probation. 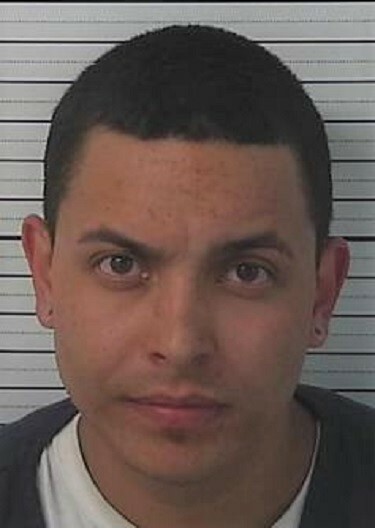 He was found guilty of Driving While Under the Influence of Intoxicating Liquor (a Misdemeanor). Ms. Montoya is wanted on a Magistrate Court Bench Warrant for Failure to Appear on charges of Possession of a Controlled Substance (2 counts)(a Misdemeanor). Mr. Rey is wanted on an Adult Probation and Parole Arrest Order for Failure to Report to his Probation Officer after completing treatment. He has been found guilty of; Aggravated Battery with a Deadly Weapon resulting in Great Bodily Harm or Death, Possession of a Controlled Substance, Resisting, Evading or Evading an Officer, Aggravated Fleeing a Law Enforcement Officer, and Residential Burglary. 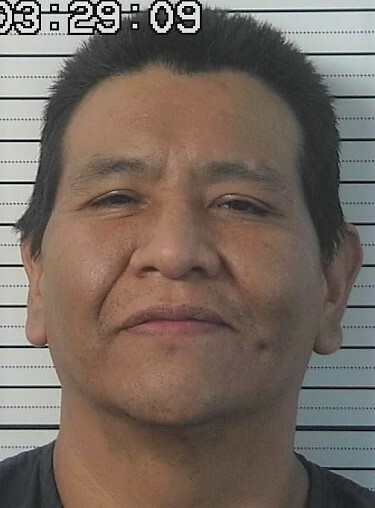 As of February 14th, 2019 Mr. Rey is also wanted on 2 District Court Bench Warrants for Failure to Comply with his Conditions of Probation. He has been convicted of Aggravated Fleeing a Law Enforcement Officer (a 4th degree Felony) and Residential Burglary (a 3rd degree Felony). Scars, Marks, Tattoos: Many tattoos. 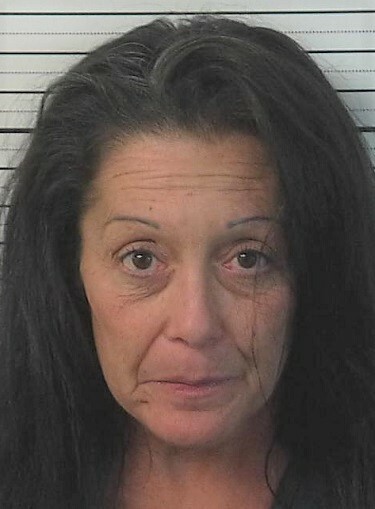 Ms. Lujan is wanted on a District Court Bench Warrant for Failure to Appear on charges of; Aggravated Assault with a Deadly Weapon (a 4th degree Felony), Concealing Identity, Disorderly Conduct, Negligent Use of a Deadly Weapon, Possession of a Prohibited Firearm or Unlawful Discharge of a Firearm in a State Park. 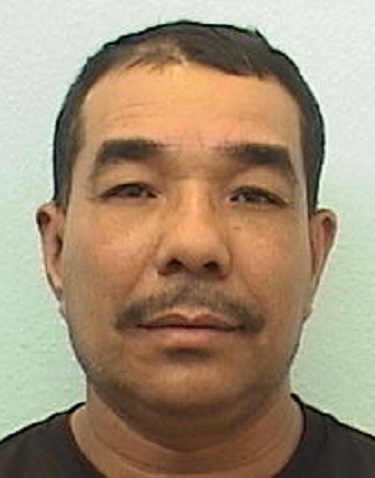 Mr. Salazar is wanted on a District Court Bench Warrant for Failure to Appear on charges of Robbery (a 3rd degree Felony) and Resisting, Evading or Obstructing an Officer (a Misdemeanor). 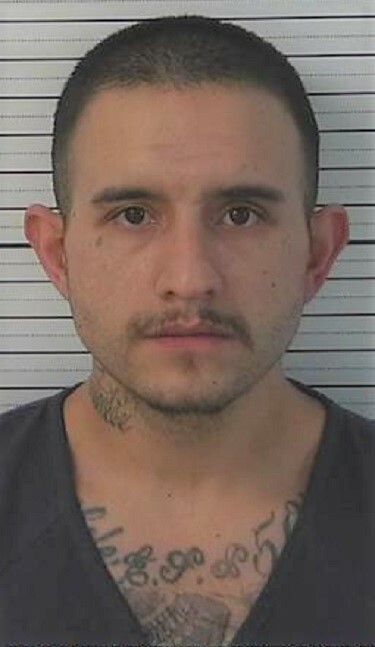 Name: Salazar, Jr., James V.
Scars, Marks, Tattoos: Tattoo on shoulder. 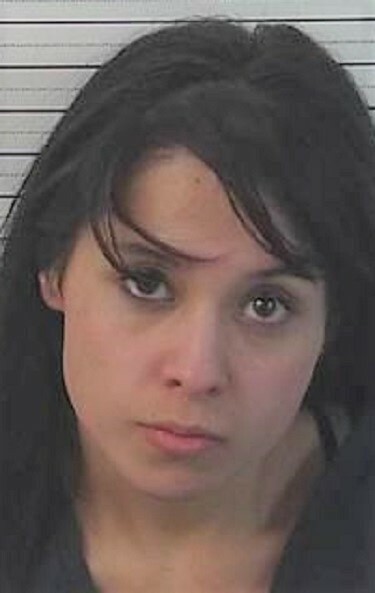 Ms. Martinez is wanted on a District Court Bench Warrant for Failure to Appear at a Probation Violation Hearing. 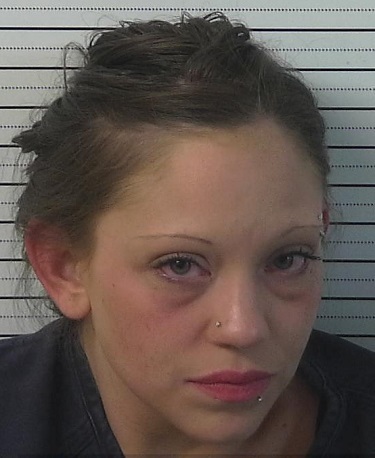 She was found guilty of Possession of a Controlled Substance (a 4th degree Felony). As of November 7th Ms. Martinez is also wanted on an Adult Probation and Parole Arrest Order on the same charges. 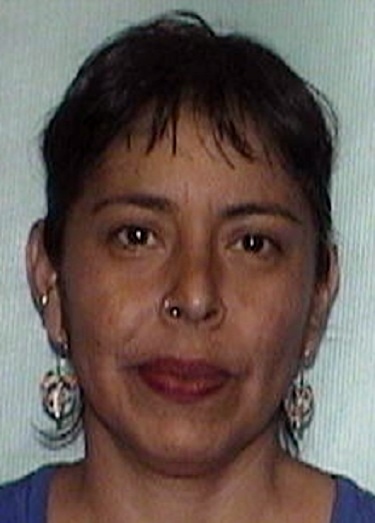 Ms. Martinez is known to associate with Michael (Paco) Romero who is also wanted. Mr. Gomez is wanted on an Adult Probation & Parole Arrest Order for Violating his Conditions of Probation. He was found guilty of Possession of a Controlled Substance. 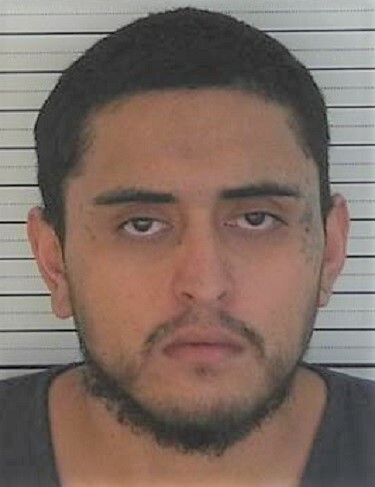 As of October 16th Mr. Gomez is also wanted on a District Court Bench warrant on the came charge. Ms. Luna is wanted on a District Court Bench Warrant for Failure to Appear on charges of Forgery (less than $2,500)(a 4th degree Felony) and Fraud (over $500)(a 4th degree Felony). 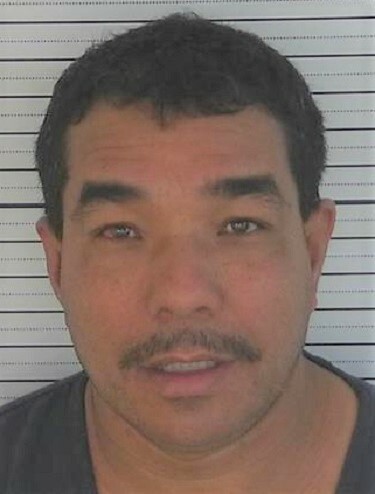 Mr. Rascon is wanted on a District Court Bench Warrant for Failure to Comply with his Conditions of Probation. 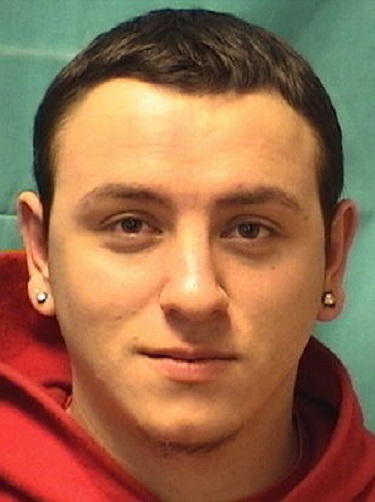 He was convicted of Residential Burglary. 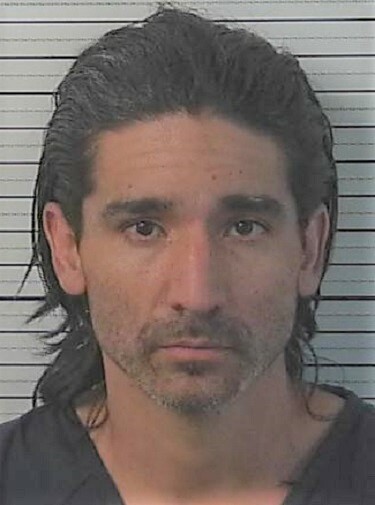 Mr. Santistevan is wanted on a District Court Bench Warrant for Failure to Comply with his Conditions of Probation. 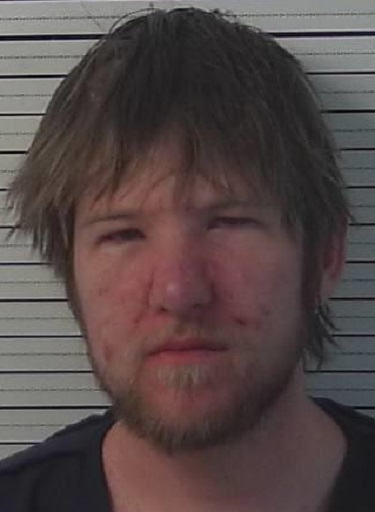 He was found guilt of aggravated Driving While Under the Influence of Intoxicating Liquor or Drugs (a 4th degree Felony). 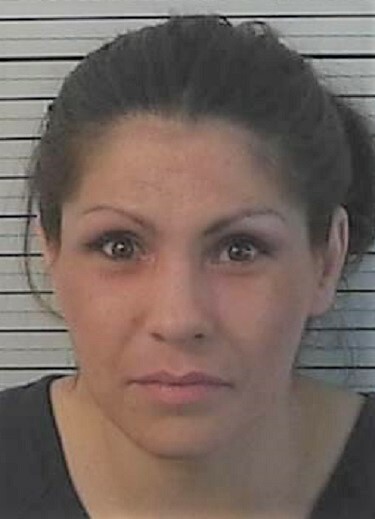 Ms. Meyer is wanted on a Taos County Magistrate Court Arrest Warrant. 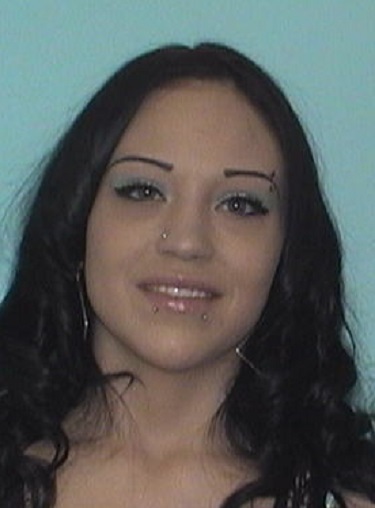 She is wanted on charges of Aggravated Battery with a Deadly Weapon and Aggravated Assault with a Deadly Weapon. 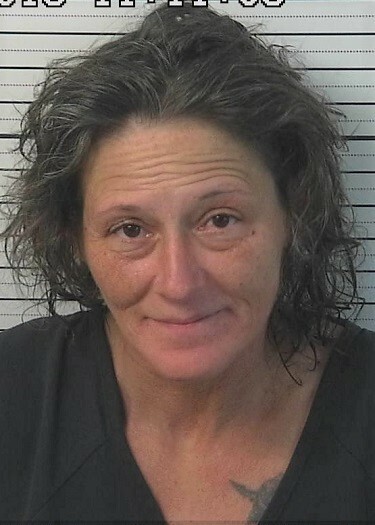 Ms. Meyer should be considered ARMED AND DANGEROUS! 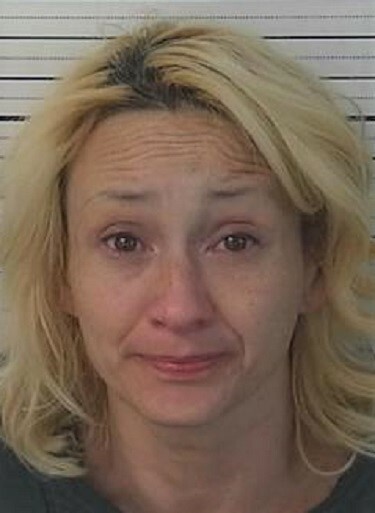 She is thought to be armed with two firearms and she has a lengthy criminal record. Ms. Meyer is known to travel in a white, 2000, Oldsmobile Silhouette minivan bearing a California license plate, numerals unknown. Scars, Marks, Tattoos: Large tattoo on left upper chest. 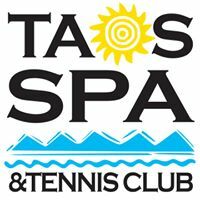 Suspect was last seen in the La Lama area of Taos County. 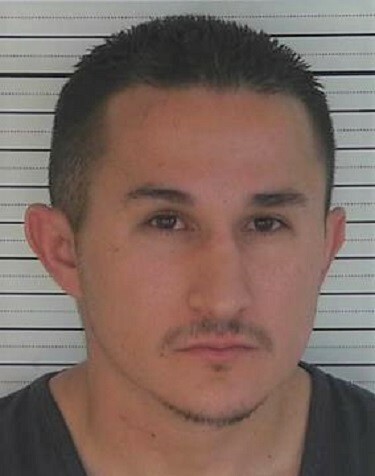 Mr. Ortega-Rojas is wanted on a District Court Bench Warrant for Failure to Appear on charges of; Aggravated Battery with a Deadly Weapon (a 3rd degree Felony), Assault (Unlawful Acts, Threats or Conduct)(a Petty Misdemeanor) and Criminal Damage to Property (a Petty Misdemeanor). 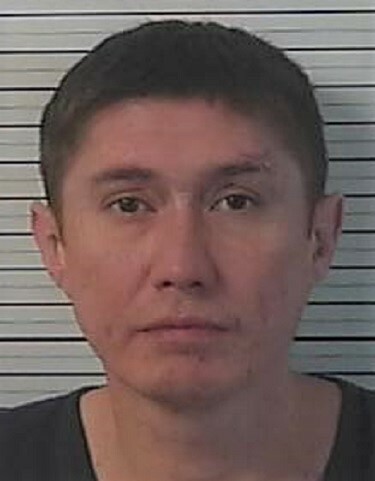 Mr. Reed is wanted on an Adult Probation & Parole Arrest Order for Violating his Conditions of Probation by Absconding. He has been convicted of Trafficking a Controlled Substance (2 counts), Possession of Marijuana with Intent to Distribute and Contributing to the Delinquency of a Minor. As of June 15th Mr. Reed also has an Adult Probation & Parole Arrest Order for the same charges. 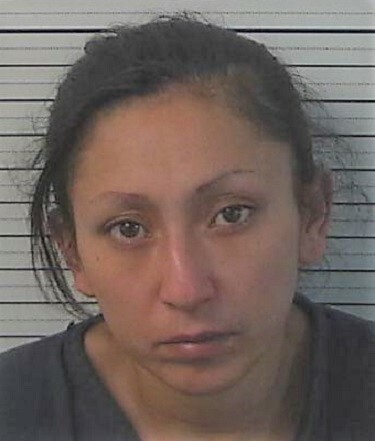 Ms. Lucero is wanted on a District Court Bench Warrant for Failure to Appear on charges of; Leaving the Scene of an Accident (with Great Bodily Harm or Death)(a 3rd degree Felony), Great Bodily Injury by Vehicle (Reckless Driving)(a 3rd degree Felony) and Failure to Give Information and Render Aid (a Motor Vehicle Code Misdemeanor). Ms. Roybal is wanted on a District Court Bench Warrant for Failure to Appear on charges of Possession of a Controlled Substance (4th degree Felony) and Possession of Drug Paraphernalia (a Misdemeanor). Ms. Cash is wanted on a District Court Bench Warrant for Failure to Appear on charges of Aggravated Assault with a Deadly Weapon upon a Household Member (4th degree Felony) and Criminal Damage to Property of a Household Member (Misdemeanor). Mr. Echeverria-Ramos is wanted on 2 District Court Bench Warrants for Failure to Appear on charges of Trafficking by Possession with Intent to Distribute (each a 2nd degree Felony).